Tomorrow, May 26th, the deadline for the e-Privacy Directive which has been looming for some time, finally arrives. 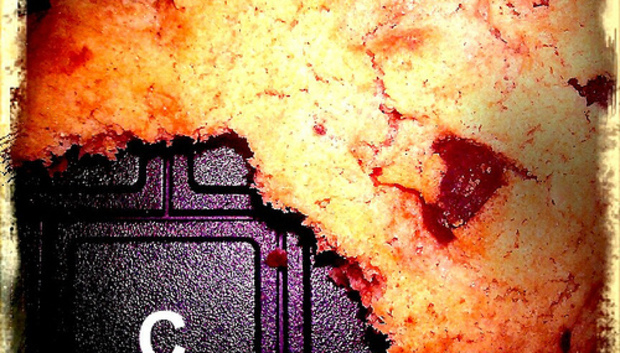 You may be more familiar with the Directive under its more informal name – the EU cookie law. Who cares about cookies anyway? Unlike their edible namesakes, browser cookies are not to everybody’s taste. We’ve probably all been bombarded at some point by online adverts for the thing we’ve just been searching for, whether it’s holidays, clothes or car insurance. These are caused by cookies designed to track online behavior and target ads to users. Although this is supposed to be helpful to users, it can prove irritating. In fact, a recent survey by Econsultancy revealed that 89% of UK consumers think the EU cookie law is a positive move. So why not just ban cookies and have done with it? These behavioral ad trackers are not the only way in which cookies are used on sites. They are also used for handy features such as remembering sessions (fancy logging into sites like Hotmail several times a day when you want to check your email?) and for analytical purposes critical to running a successful site. In fact, if you use sites like Google Analytics to track your site’s visitor history, you’ll have a tough job finding out whether these services will be strictly legal come May 26th (but you can find a quick guide here). Previously, cookies were used on most websites on an opt-out basis, meaning many site visitors undertook their web sessions with no idea that cookies were being used. The new regulations mean that users now need to opt-in to a cookie session – making it far less likely that they will be accepted. Surely, this openness can only be a good thing, but it’s likely that users will be put off from accepting perfectly harmless and useful cookies. In fact, it’s estimated that these lost customers could contribute to a loss of £10billon for UK businesses. It’s no wonder the same survey from Econsultancy found that 82% of digital marketers are against the directive. Despite the natural aversion to being tracked on the web, I think cookies do have a lot of value. With the need for visible opt-in boxes on websites, there’s the potential for privacy fear mongering to web users who don’t fully understand the importance of cookies (although I’m sure designers will come up with a less glaringly obvious solution for opting-in than the ICO’s own website). So, what do you think of the e-Privacy Directive, and how has it affected you? Leave a comment below to share your thoughts.